So, you have seen someone having a great Website? It may be your friend or relative showing off. After seeing their website, you must feel jealous and may wanna Create your own. If so, you are at right place. In this post, I will provide you a step by step guide to create a Website for Free. So, lets begin without wasting too much time. There are two main steps in this process. Both of them need special attention. There are hundreds of services available online which can provide you platform to create a Website for free. But selecting the best one is very important because only few of them are really reliable. So, I have mentioned some of the platforms in a list below. So, these are some trusted platforms. Now, the question is which one is best for you? It depends on what you need? If you want to create a Blog, then, Blogger is the best one for you, but if you want to create a static website, then I will advise you to use Weebly. Because they have simple drag and drop editor available so you can use it easily without having any coding knowledge. 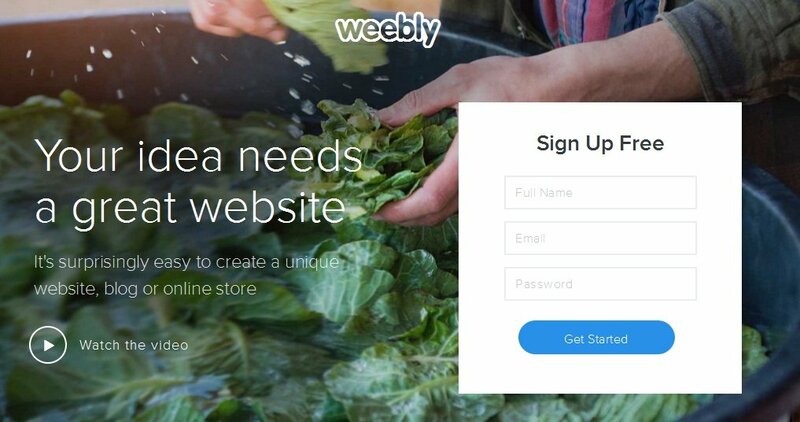 So, now you are looking to create a Free Website with Weebly, wait Use the step by step guide given below and do it correctly. Firstly, Open this Link and Sign up with the correct Full Name, Email and Password. Now, they will ask you, whether you wanna focus on Site, blog or Store. If you want a static website, then, choose “site” option. If you want a Blog, then, select Blog, If you wanna open an online store, then, select store option. Note:- If you wanna choose blog, then, I will not recommend Weebly because Blogger Platform is best for Blogging. In the next step, you will be asked to Choose Theme for your Website. Now, You will find a screen asking you to Choose your Website Domain. There are three options: Use Subdomain, Register New domain, connect Old domain. Now, you need to choose the first Option as shown in the screenshot and click “continue”. You are very close to create a Website for free. After selecting a domain, you will redirected to Drag and drop Website Builder where you can customize your Website according to your Needs, You can add new widgets, add new content, add pages, customize settings from a single dashboard as shown in the screenshot below. After Editing, you just need to click “Publish” and your Website will Live. After hitting “Publish” Button, You are done. Now, you have your Own Free Website where you can share whatever you want. So, you got your Free Website. Now, What? It’s just the beginning, now you need to learn some writing skills and some SEO tips and Tricks to get your site rank well in Google. So, below are some posts you might like to read. If you have any question regarding “Create a Website for Free” Guide, feel free to ask via comments. if i make a free website, i will weebly. 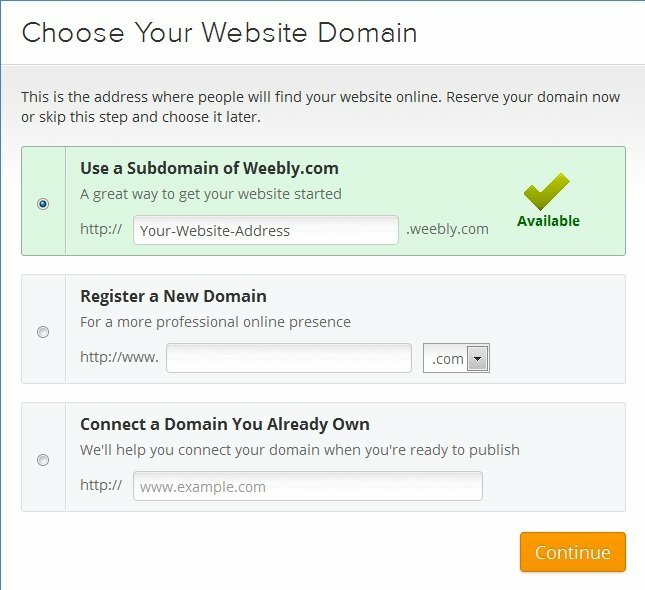 You can use TLD domain on weebly. their web hosting is free and have quality. Thanks Rahul for your Valuable Comment and Weebly is really a good way to create Free Website.